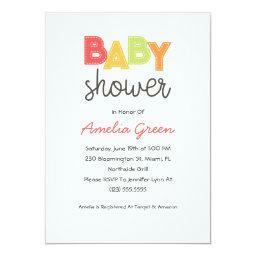 When we hear the words baby shower we usually think of one based on the gender of the child. 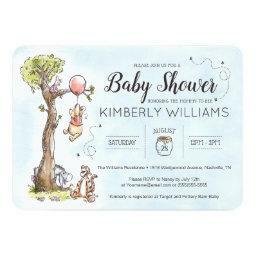 If we don't know the child's gender we usually inquire at this point. 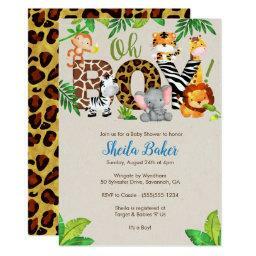 But what happens if the guest of honor and the hostess choose not to focus on the child's gender? 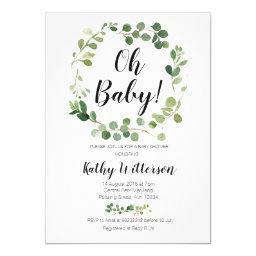 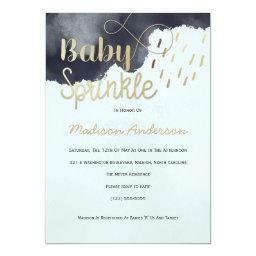 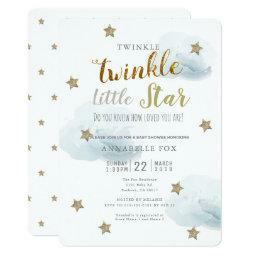 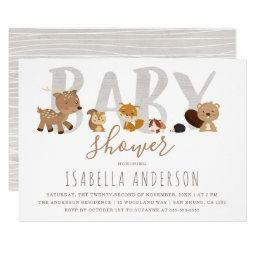 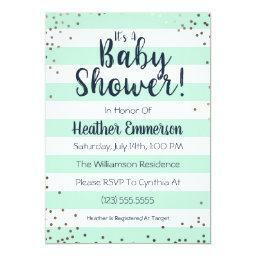 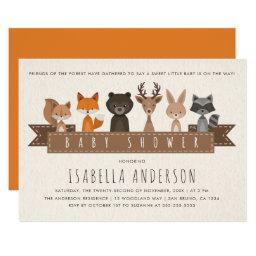 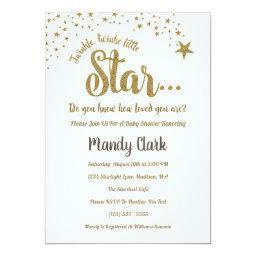 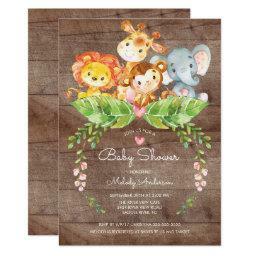 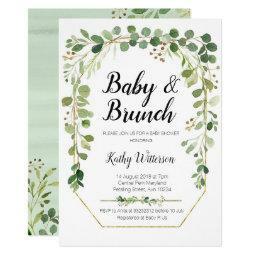 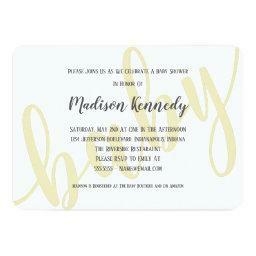 There are plenty of baby shower invitations for boys, the same can be said about invitations for girls. 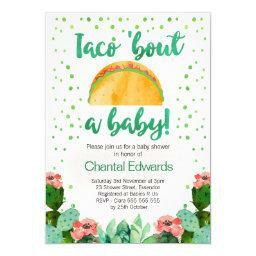 But what about a unisex option? 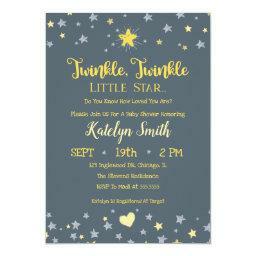 There is a lot of demand for gender specific invitations but that doesn't mean that we have ignored neutral baby shower invitations. 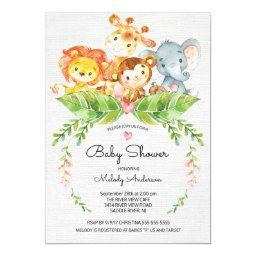 In fact you will find plenty of excellent options through out the site, you merely need to look around. 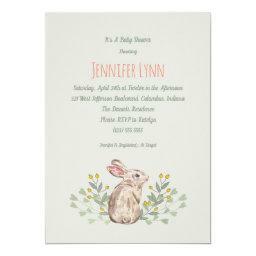 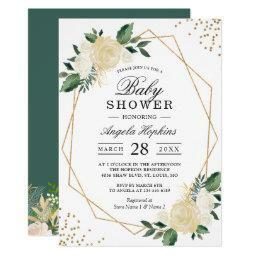 One example of unisex invitations you may have overlooked can be found in the co-ed couples baby shower catalog of cards, though you will find unisex invites in nearly every section. 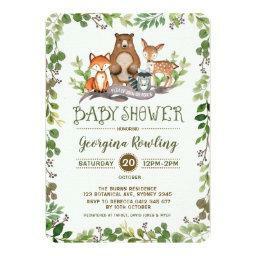 Including places like the woodland baby shower which has a lot of cute and cuddly creatures to choose from.